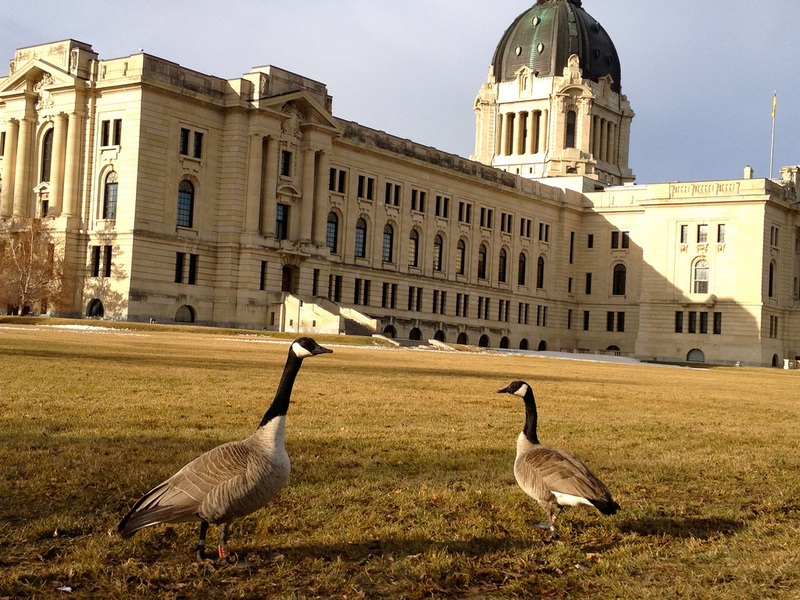 Hire a private jet to Regina, the capital city of Saskatchewan, the cultural and commercial center of southern Saskatchewan, and the second largest city in the province after Saskatoon. Flying private to Regina International (YQR) is the most secure and comfortable way to arrive in the capital of Saskatchewan, and Air Charter Advisors arrange on-demand air charter service using the highest safety & service standards in the industry. Our private aviation services can reach any destination around the world, and our quotes and all-inclusive and require no commitment. Choose from thousands of planes based in your area, and enjoy competitive rates for all of your upcoming flights. We can also connect you to empty leg private planes, jet card programs, and airliners for large groups and special events. ACA offers simple, pay-as-you-go jet charter service to/from Regina without long-term contracts, hidden charges, or membership fees. We offer access to a wide range of aircraft options with competitive rates, whether you’re looking for efficient, enjoyable or extravagant. We also utilize some of the highest safety standards in private aviation, giving clients peace of mind when arranging their flights. After you provide your trip details, we’ll match you to the best aircraft and flight crew available for your flight by reviewing third-party safety reports detailing operator, plane, and pilot history. Our standards go beyond what’s required by the FAA, and we’re one of less than 100 brokers who have earned this accreditation. It’s why many corporate flight departments and VIP travelers have called us when they need to arrange jet charter service. Our services include ad-hoc air charter, medical flight, empty leg access, jet card programs, and group charters on VIP airliners. We can also provide guidance with aircraft sales/acquisitions, and we can manage and market your charter plane using the largest online marketplace for on-demand aviation. Call us at 1-888-987-5387 or contact us with any questions about your upcoming charter flight to Canada. 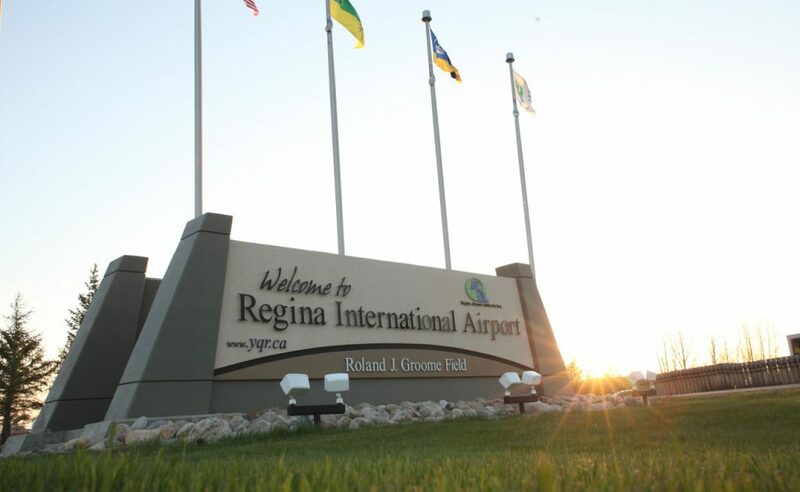 When chartering a private jet to the capital city of Saskatchewan, client’s can arrive at Regina International Airport, the city’s main gateway featuring two runways to accommodate private jet traffic, and three FBO providers for quick, efficient arrivals/departures. Additional options are located in Weyburn and Spring Valley, but are limited to smaller planes. Book a private charter flight to Regina, Saskatchewan’s capital city located in the southern region of the province along highway No. 1, and home of the RCMP Training Academy. 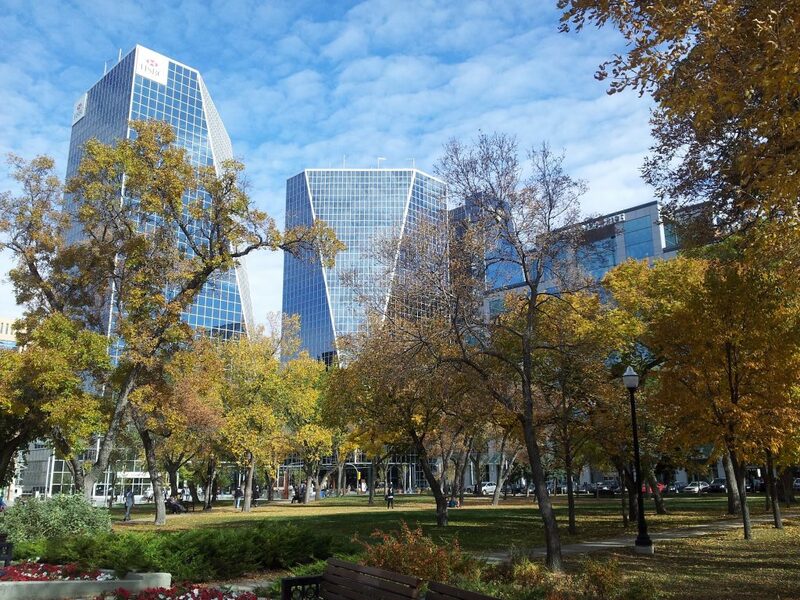 Regina features the most greenspace per capita in Canada’s major cities. Wascana Centre is one of North America’s largest urban parks, and home to several attractions and activities as well as the Saskatchewan Science Centre. Other popular museums in the city include the Royal Saskatchewan Museum; Mackenzie Art Gallery; RCMP Heritage Centre; and the Civic Museum of Regina. Saskatchewan has one of the largest ratios of restaurants to citizens, creating a wide variety of cuisines to choose from; downtown offers approximately seventy restaurants by itself, ranging from regular chains to local favorites. Regina is home to the Saskatchewan Roughriders of the Canadian Football League, and they play at Mosaic Stadium at Taylor Field located on North Railway Street. Prefer greens over goalposts? Check out The Royal Regina, a semi-private course, and Wascana Golf & Country Club, a members only club. Weyburn is an important agricultural and oil town on the TransCanadian Highway, home to the largest inland grain gathering point in Canada. It’s also home to some of Canada’s wealthiest residents, with an average net worth of around $750,000 per household. Turboprops and piston aircraft can fly direct into Weyburn Airport (CJE3). The following private planes are available when arranging Regina jet charter service with Air Charter Advisors. Our systems allow us to view all of the available aircraft for your flight so we can choose the best jet, turboprop, or airliner. We also use over a decade of industry experience, relationships with operators and aircraft owners, and exclusive access to charter aircraft and negotiate for the most competitive charter quote we can offer. We do the all of the leg work so you can enjoy the savings. Planes are designed to perform specific missions, and having an air charter advisor removes the guesswork while connecting you to the best planes for your flight. Many of the planes are Wyvern Wingman/ARGUS platinum, and all of the planes we arrange are operated by by Part 135 or 121 (or foreign equivalent) air carriers. There are two more airports located within 50 miles of Regina, and can accommodate small piston and turboprop aircraft. Ask your advisor about the options and potential benefits of utilizing these airfields, including reduced charter costs and closer proximity to your home or office. Request a Quote or give us a call at 1-888-987-5387. Our team can arrange the perfect plane for your flight with direct access to thousands of private jets, turboprops and airliners across the country. ACA offers clients a wide variety sleek, efficient private jets, and we have years of experience flying heads of state, celebrities, top business executives, and leisure travelers.